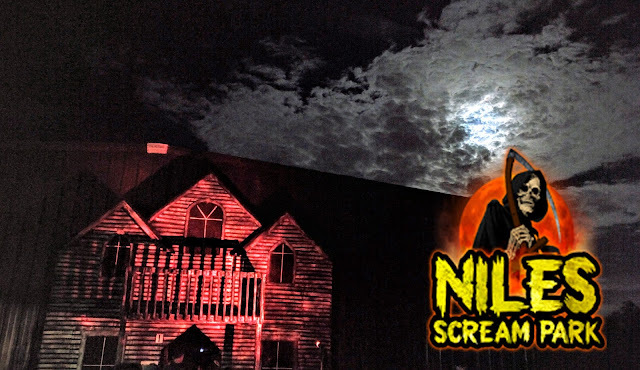 The Key Haunted Escape Rooms is a series of haunt-themed escaped rooms. The Key was formerly Slaughterhaus Haunted House. The idea of THE KEY was the dream of entrepreneurs Julie Gerard and Tammy Beckham, who had begun plans for this attraction years ago. They had heard talk of an old house in the country that had served as a hospital for the terminally ill in the early 19th century. The house was apparently deemed haunted and as a result, had stood deserted for decades. The owner of the house would challenge small groups of people to be locked in the house overnight, where they would have to look for clues and solve different puzzles in order to escape before sun up. Now with escape rooms surfacing seemingly everywhere, people are discovering just how exciting and exhilarating the challenge can be. No matter the scenario or theme, escape games provide an all-together different and extremely fun activity for family outings, a group of friends or even corporate team building. 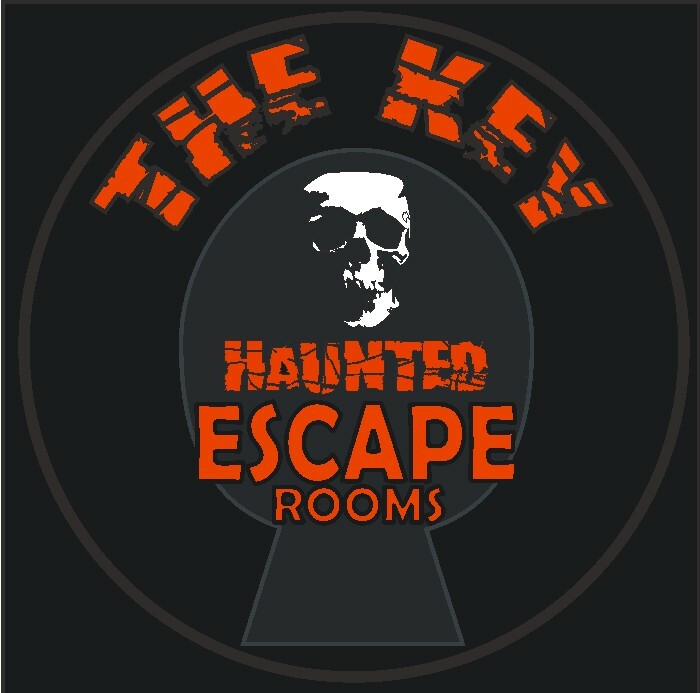 THE KEY combines the tactics of conventional escape rooms with the thrills and mystique of a world tainted by restless souls for a game experience you won't soon forgot.